Kabelo Mokoena, proudly born and raised in the heart of Pretoria, South Africa. 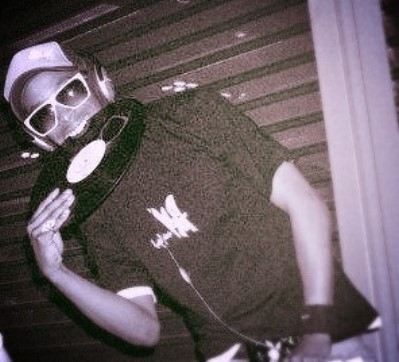 Being influenced by his feelings of being left out from his close friend group which were all involved in mixing records, KayB began developing a competency behind the decks. After some time, he moved from Bedroom DJ-ing to gigging in what he might describe as "insignificant venues". Within his consistent years of DJ-ing, he has succeeded in opening for major acts such as "Mi Casa" as well as playing as a well respected DJ at "Crater Gathering" and being the main entertainer at his Grandmother's 80th Birthday. Today, AsKing KayB is a significantly iinfluential individual in the South Set Collective. KayB has made it a mission statement to make it known that there's a storm brewing in the distance of his sound in the DJ-ing industry. Soon he will release that set storm, making his trade mark in the musical world. 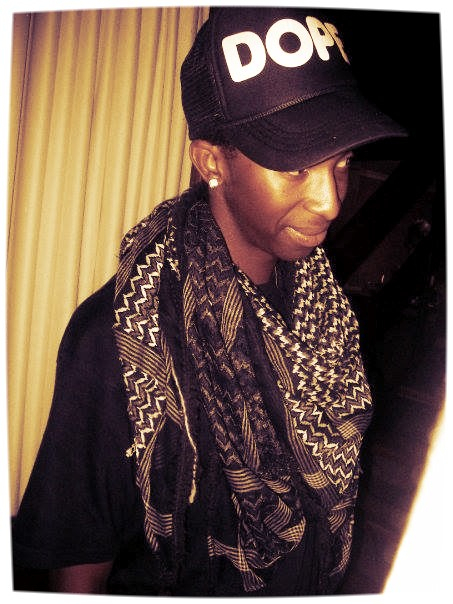 Real name Linda "Nick" Ndaba was born in the small town of Nelspruit in the Mpumalanga province. Raised by his grandparents, who were founders of the Swaziland National Choir, music was naturally embedded in his D.N.A. 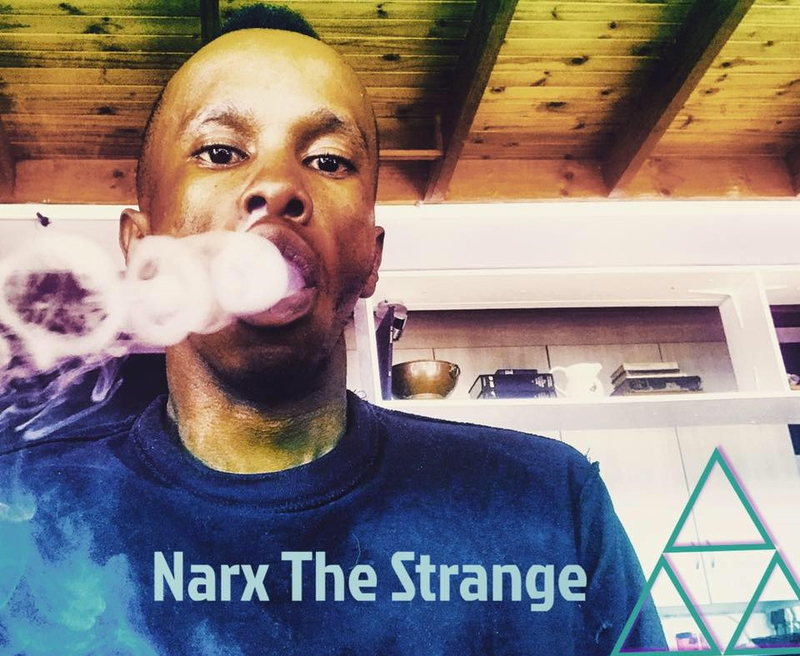 Having later moved to Pretoria's Eastern Suburbs in 1998, Le'Strange became exposed to Hip-Hop Culture in School and music production from his cousin, Khalil Masia (FreshWaterBeatz). Behind the music production lies the popular underground music collective Rejected Orchestra, founded by Le'Strange and fellow business partner and close friend Azi-Muthal. 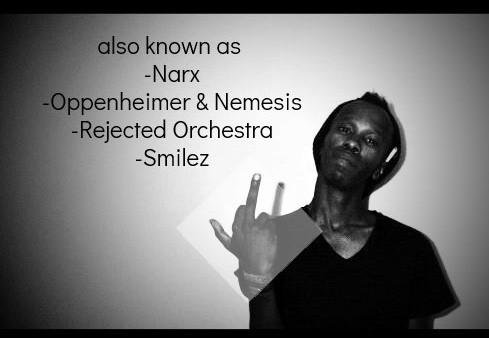 Le'Strange has various other solo projects having signed with LAME INSULTS Recordings under the alias NARX in August of 2018 this includes his latest Beatport Debut EP: "Subminimal Messages". Besides making his presence known and his sound heard in the local club scene, Le'Strange is coordinating a rude awakening having co-founded the South Set Collective and forms as a key member in its growth, with partner in crime AsKing KayB. 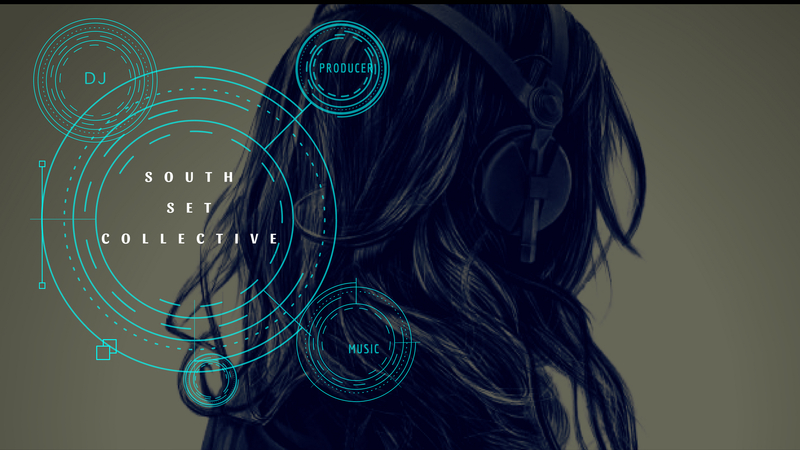 SOUTH SET COLLECTIVE IS CURRENTLY BASED IN PRETORIA AND IS INTERESTED IN INVITING MORE DJS AND PRODUCERS TO COME MAKE AN IMPACT IN THE ELECTRONIC MUSIC SCENE. FEEL FREE TO EMAIL US!